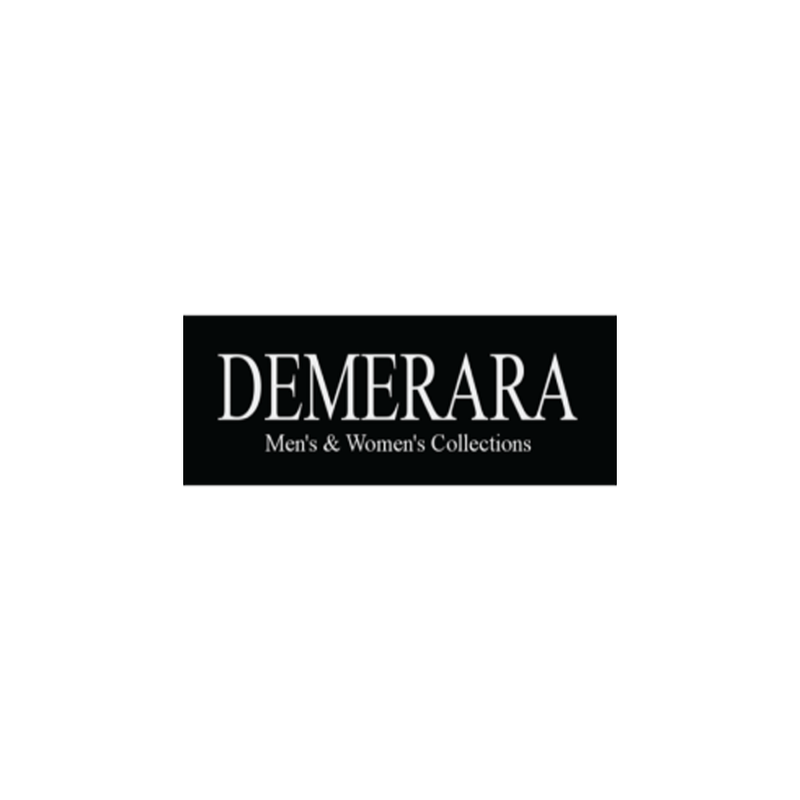 DEMERARA has made its grand debut in the heart of Dallas, and is quickly becoming the store for true fashion seekers. This men’s and women’s specialty boutique offers a variety of designer apparel and accessories for the trendy uptowner. Conceived by walking-billboards Cassie and Andrea Ganesh, these Westlake sisters have loaded this exemplary location with an array of truly unparalleled contemporary collections. Decked out in crystal chandeliers and dark woods, the store makes a clear statement of individuality that sets its own genre of retail. Expect to find on-trend up-and-comers, as well as established designers. Enjoy complimentary in-house tailoring on all apparel.